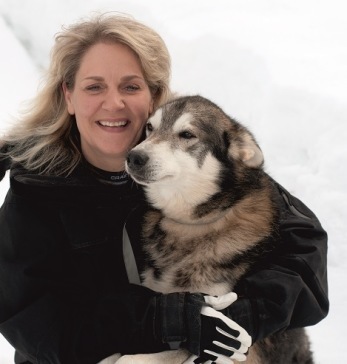 I am 50 years old and have been active with sleddogs for about 30 years. From the beginning, the I only competed in sprint. But because I wanted to share my interest with others, I did my first dog tour with guests in 2008, which I thought was very fun and has still working with since. Today I am driving some tours but have especially spent my time helping Kajsa with the race dogs.